This week we talk about documentary and social change, creating a point of view, and if documentaries really do change the world. Check out some of the films in the tab STRIKE on this blog. 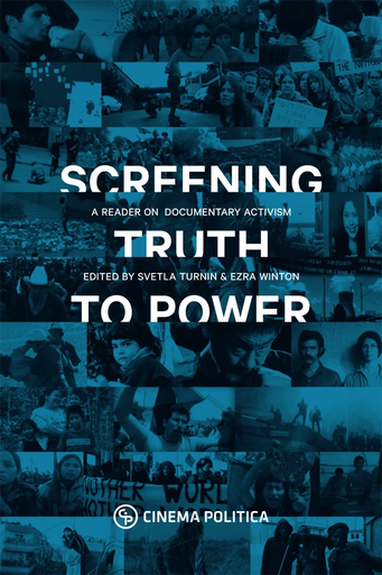 Readings this week from the excellent book “Screening truth to Power: A reader on documentary activism” by Cinema Politica. Join the discussion in the Cinema Politica Network on FB. Check out the above link for as many of the 200+ Challenge for Change films that were produced by the NFB between 1967 and 1980.